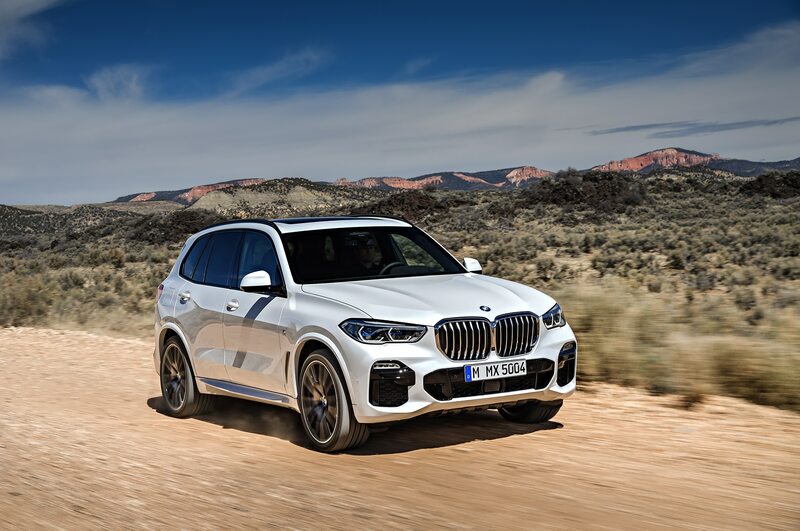 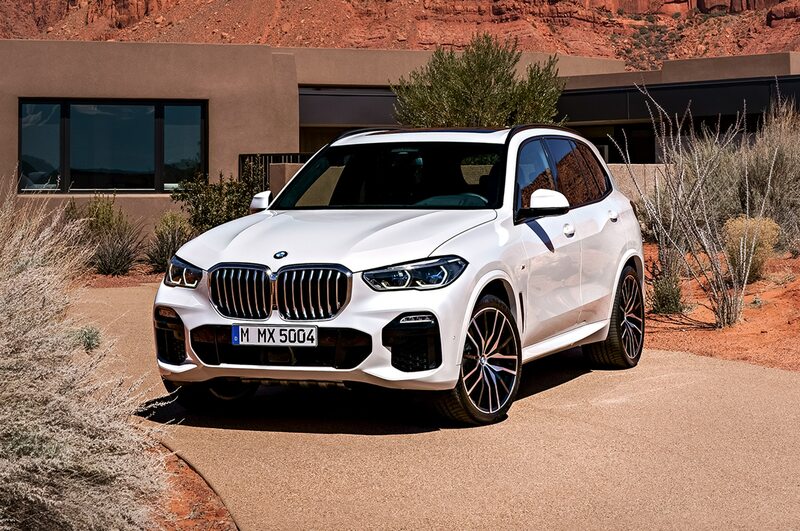 The next-gen BMW X5 may not look much different than its predecessor, but its changes are more than skin deep. 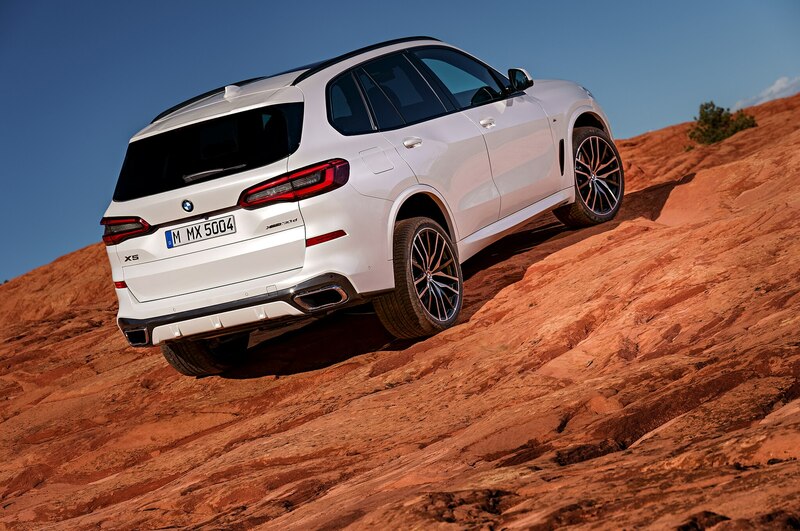 The midsize crossover sits on a new architecture, runs on updated engines, and receives a new off-road package. 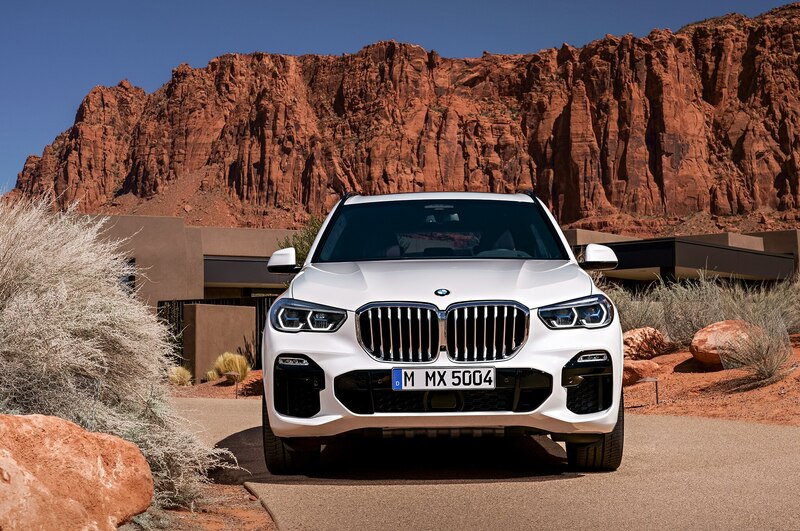 Prices have also increased, with the xDrive40i model starting at $61,695. 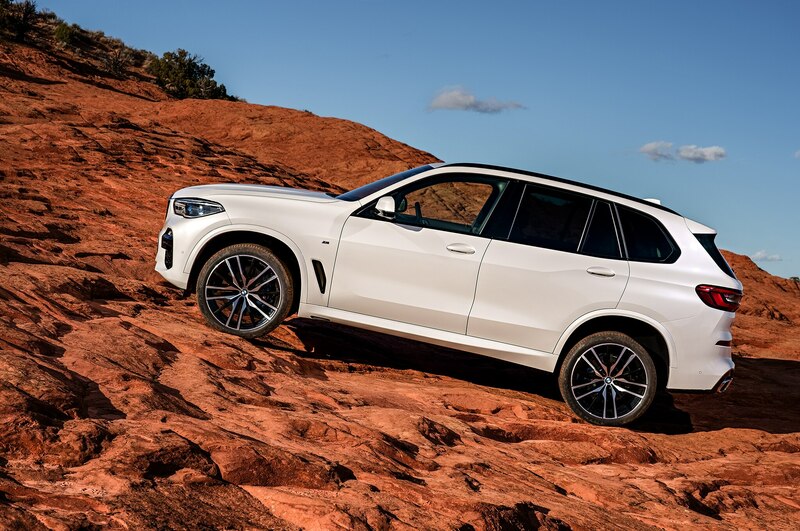 That’s up $1,200 from the previous V-6 model with all-wheel drive. 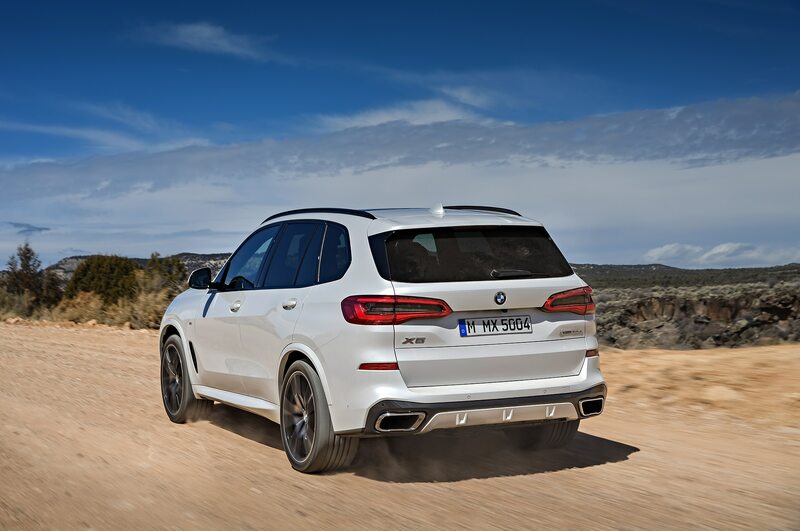 The previous-generation entry-level 35i model packed a 3.0-liter turbo inline-six with 302 hp and 295 lb-ft of torque. 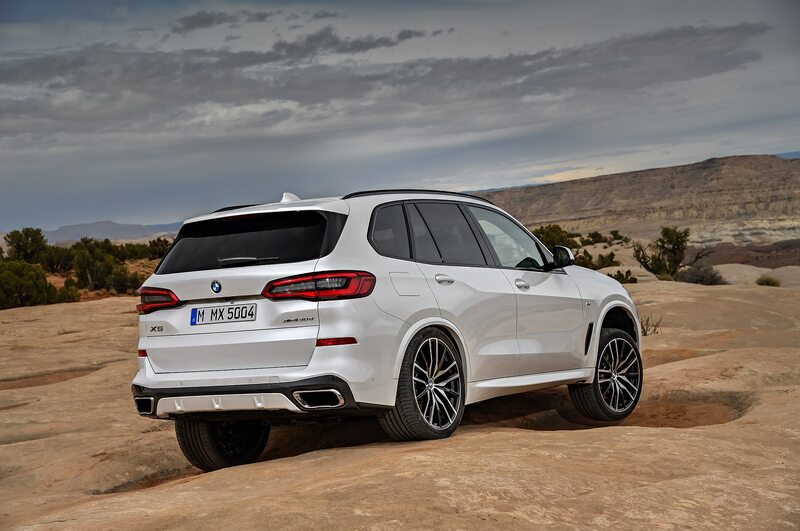 But the new xDrive40i gets 335 hp and 330 lb-ft of torque. 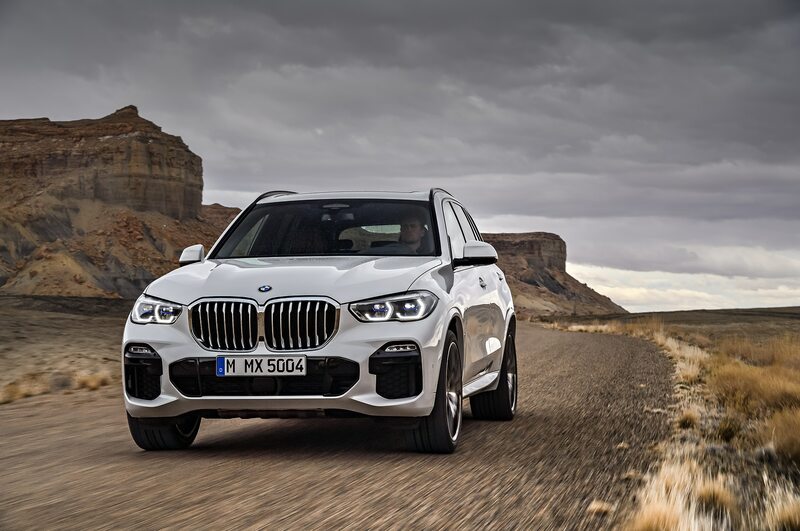 For more power, buyers can upgrade to the 50i xDrive, which starts at $76,745, up from $75,045. 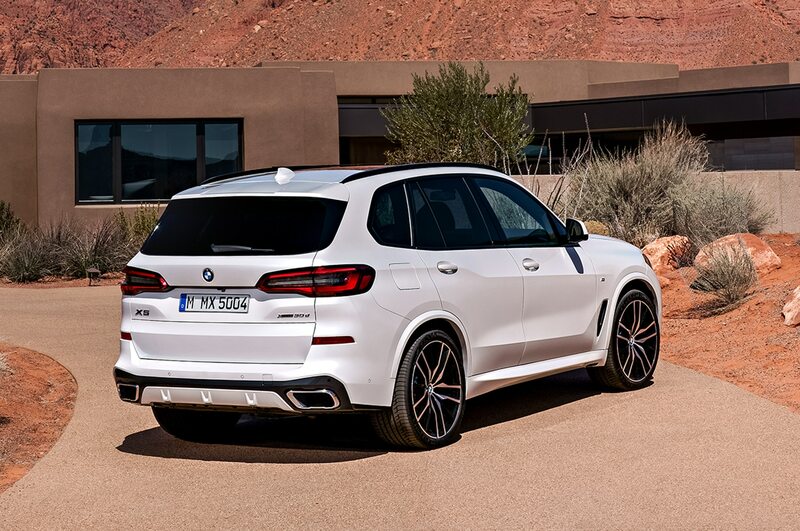 The model receives a 4.4-liter twin-turbo V-8 with 456 hp, an increase from 445 hp, and the same 479 lb-ft of torque. 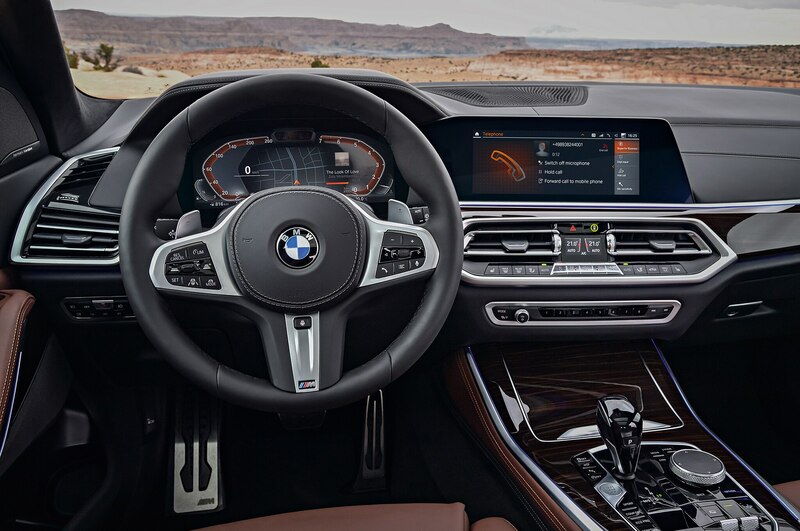 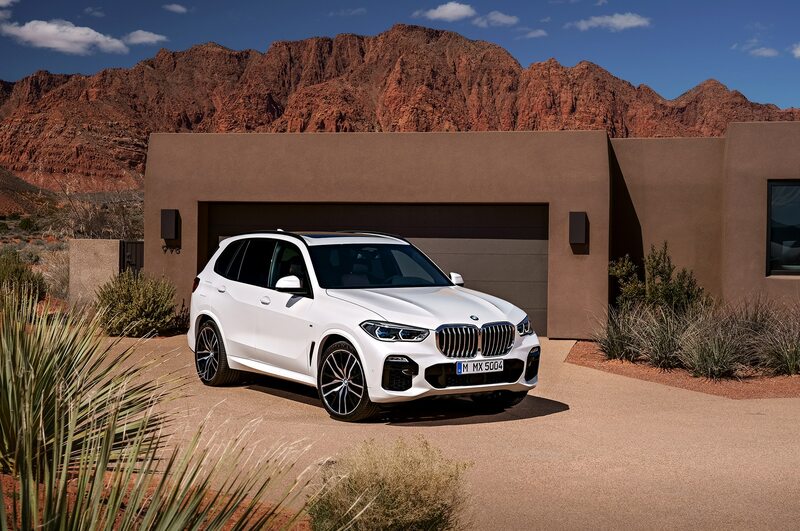 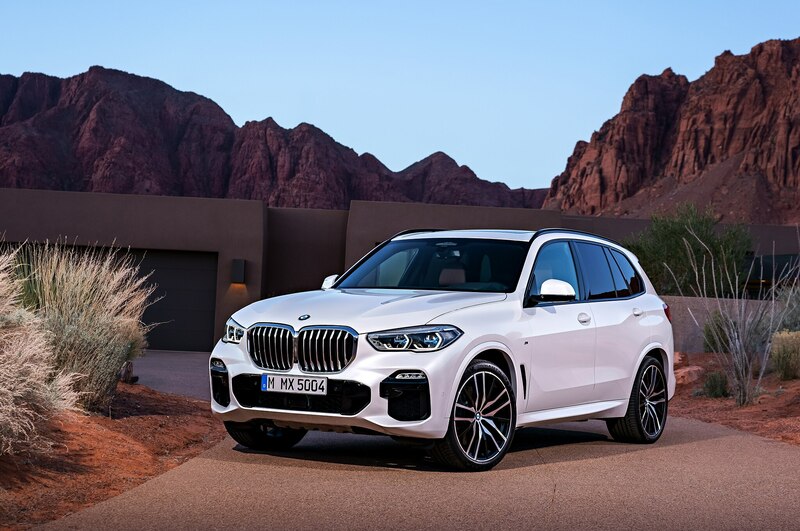 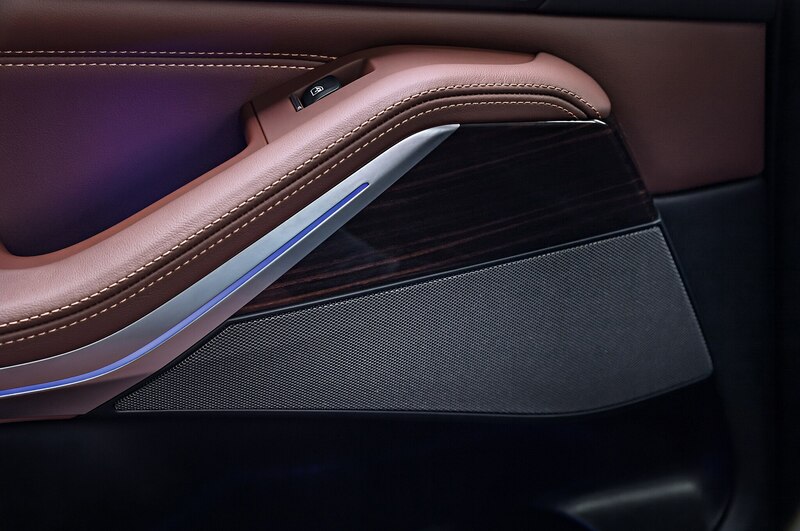 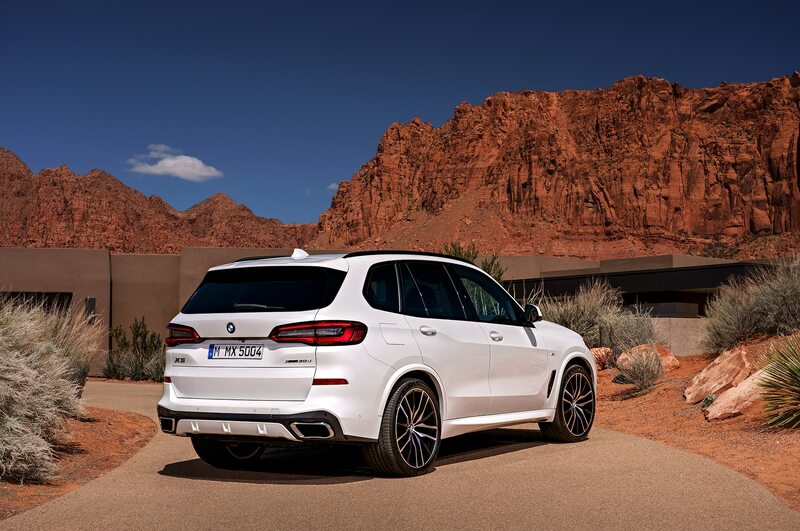 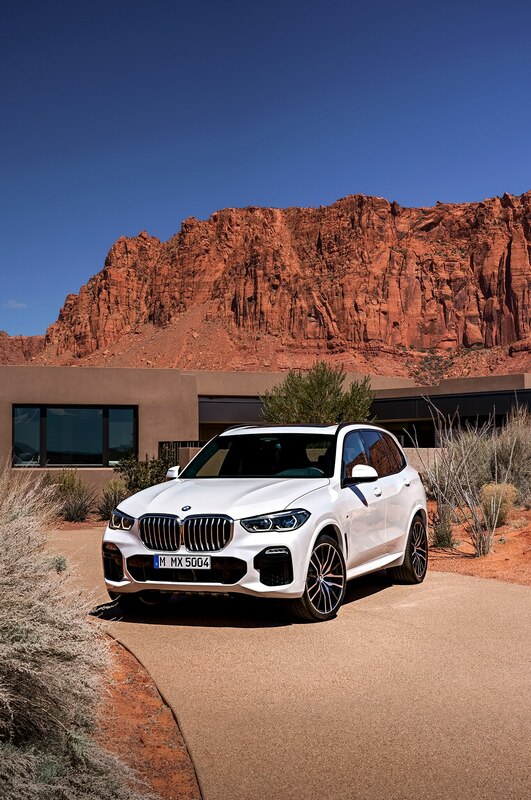 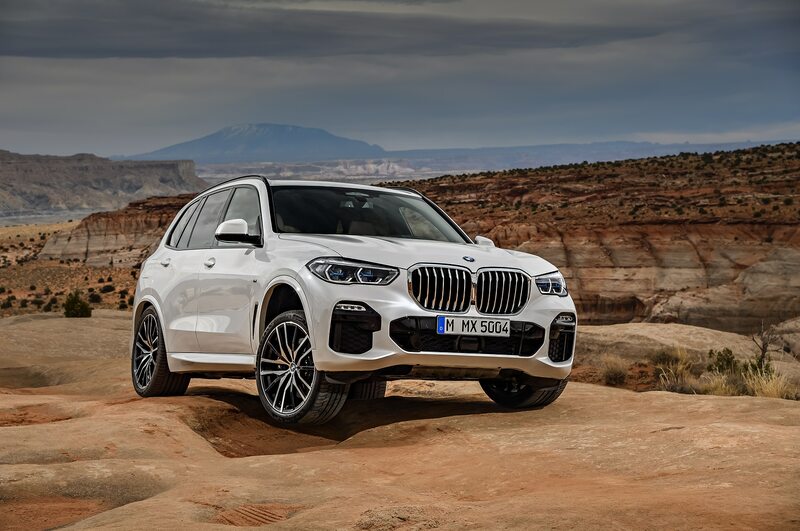 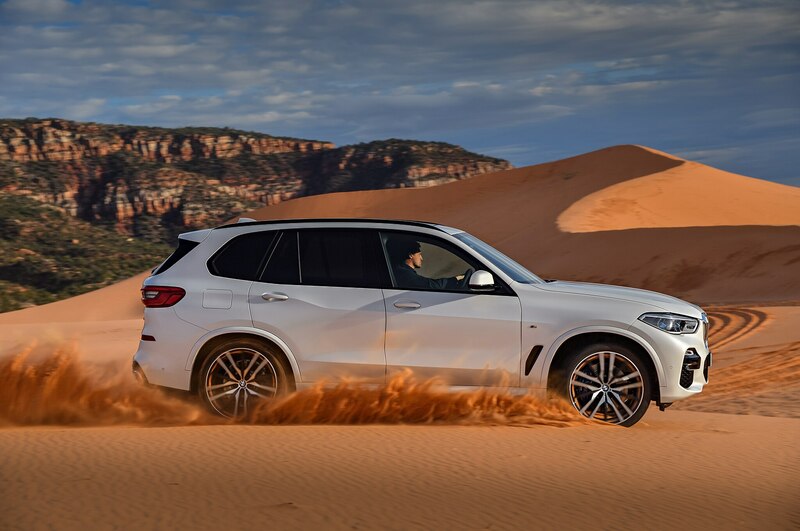 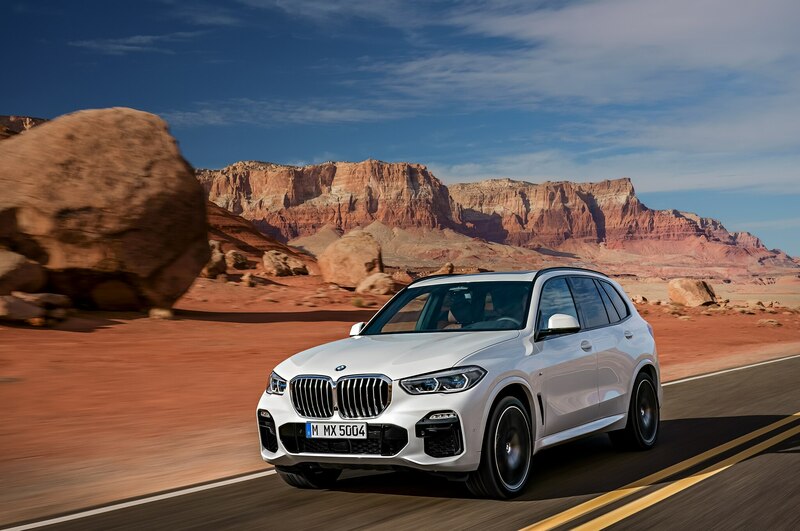 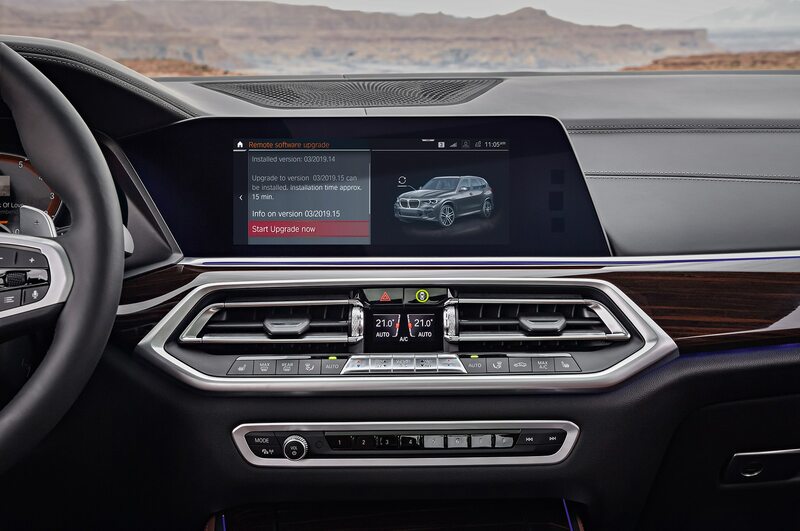 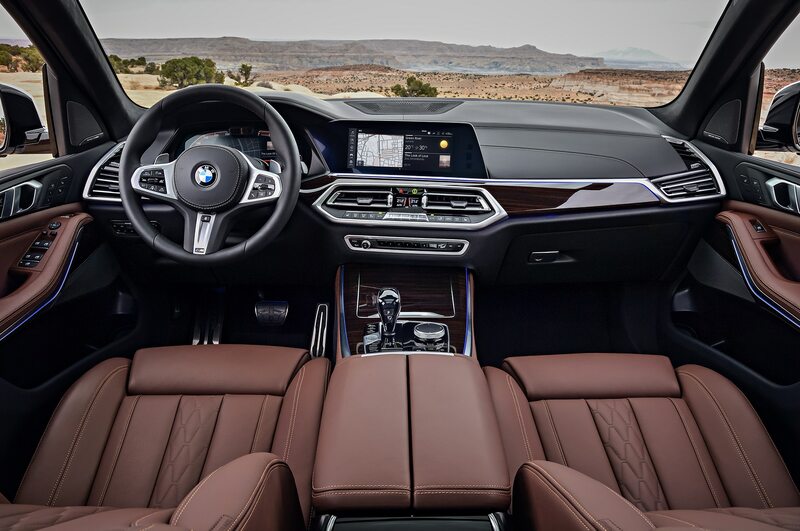 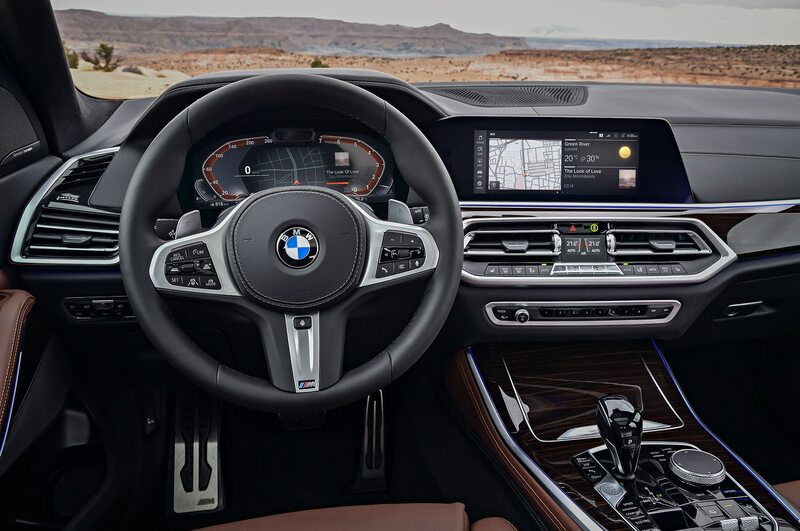 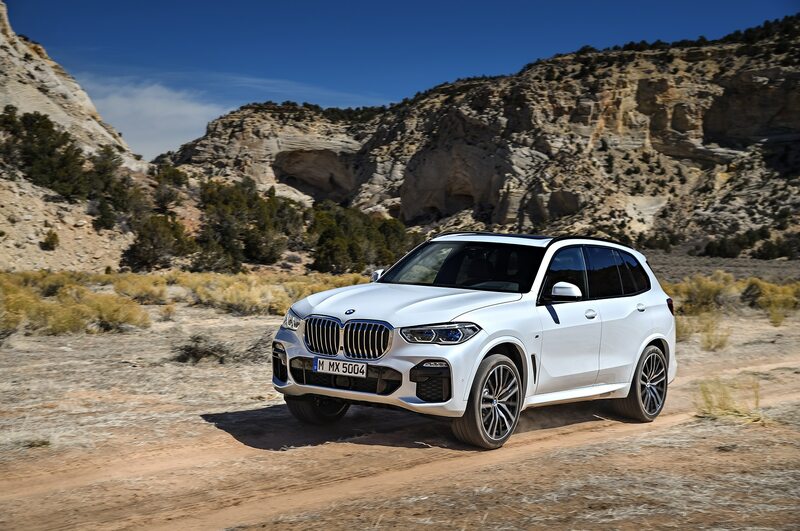 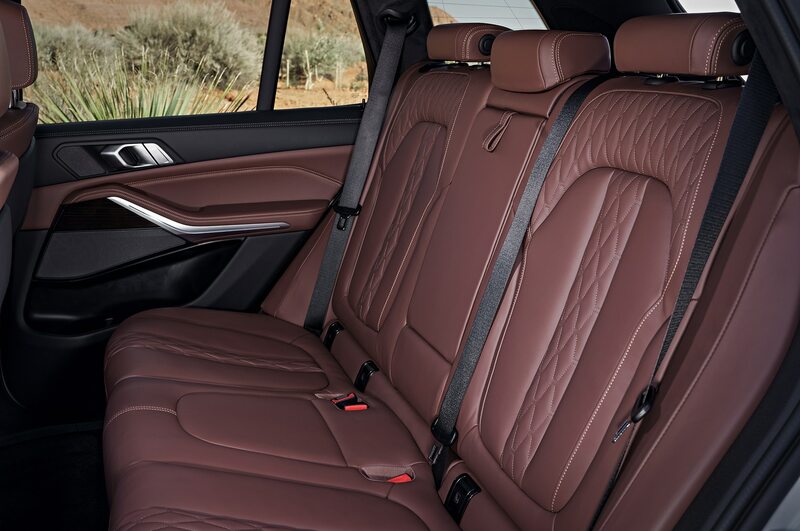 Standard features on the 2019 BMW X5 include two 12.3-inch digital displays, adaptive full LED headlamps, a panoramic glass sunroof, active blind spot detection, frontal collision warning with city collision mitigation, and the latest generation BMW iDrive operating system. 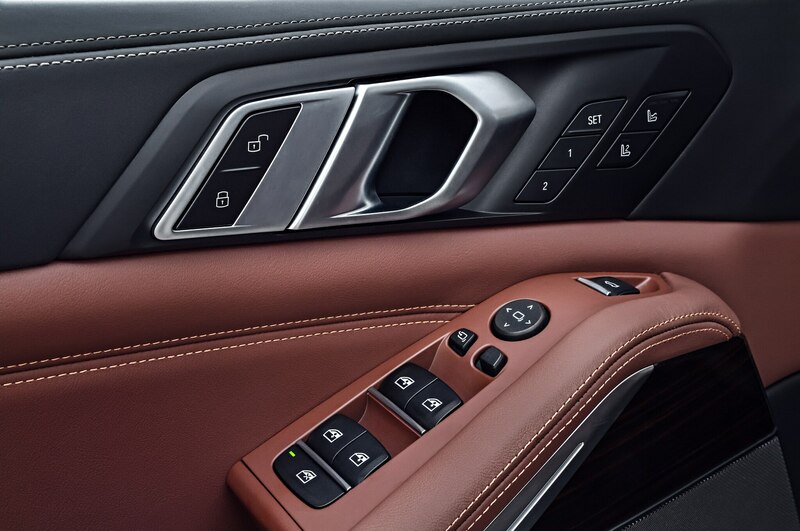 Also available are laser lights, remote engine start, heated steering wheel and armrests, and heated and cooled cupholders. 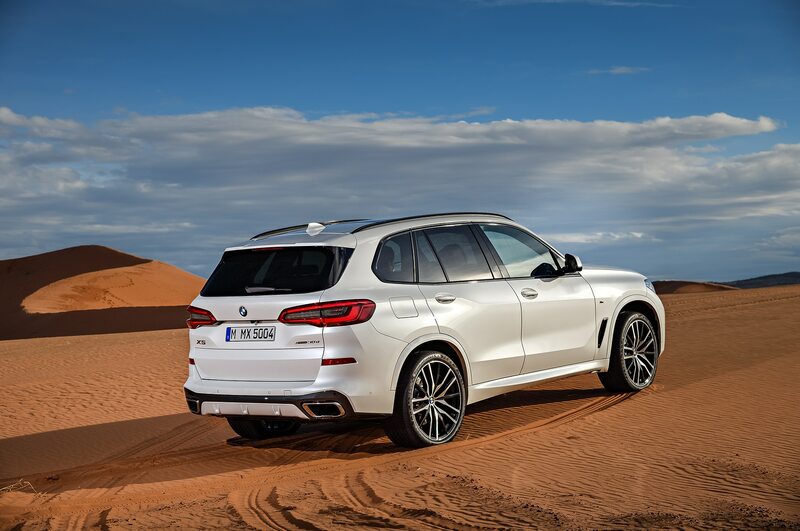 A new off-road package brings along an air suspension and mechanical rear locking differential. 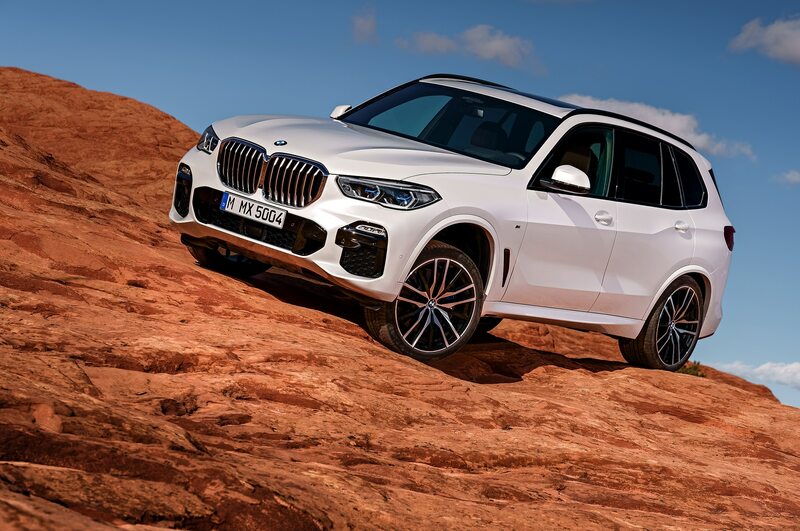 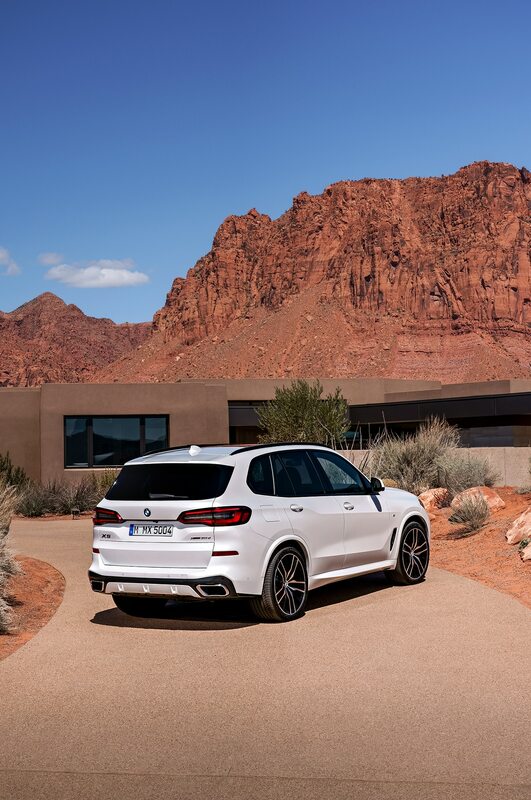 Expect other versions of the X5 down the line. 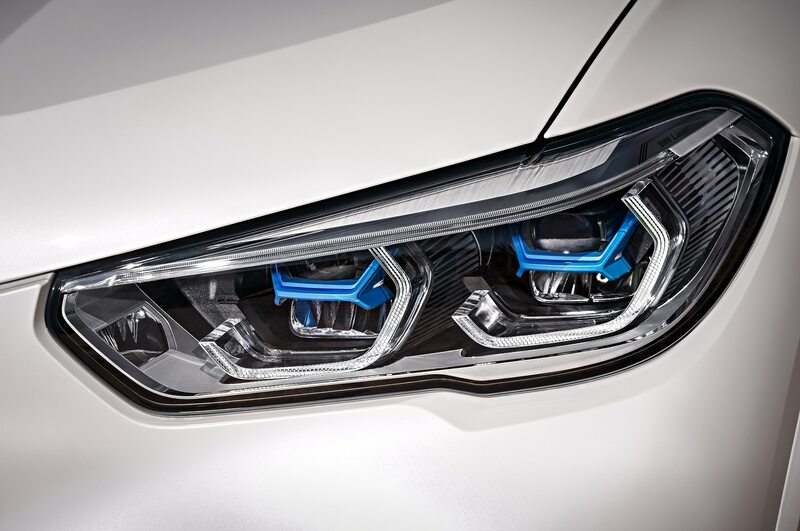 BMW is expected to introduce a four-cylinder engine, a diesel variant, and an M version. 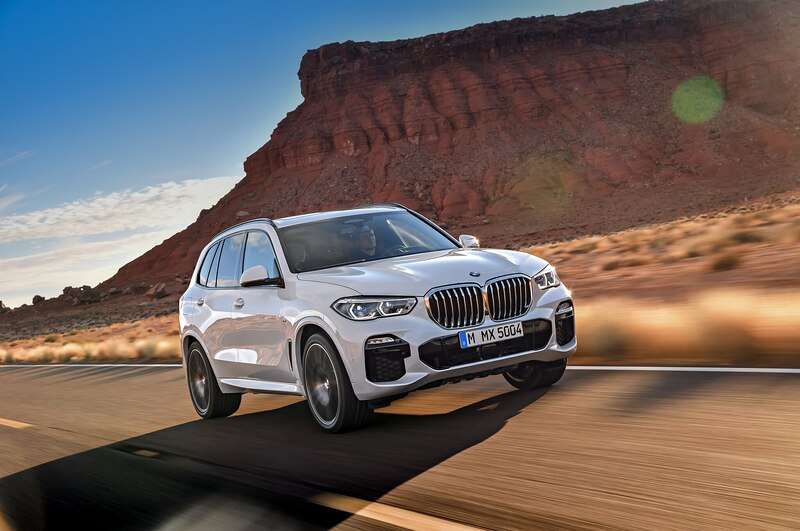 A plug-in hybrid model will arrive for the 2020 model year.